We can install new garage door systems, replace existing systems, install aftermarket parts and add insulation to doors. All of these services can be done entirely on site in just one trip. Give us a call to learn more and to take advantage of our free initial consultation offer. If you're interested in a custom garage door, our process begins with a simple phone call. We offer a free initial consultation in which you can describe your needs and your vision to us. In return, we'll use our expertise to present you with the best possible options to make it happen. We'll send you aan accurate and detailed estimate so you can be certain about what each proposed system is going to cost. When you've decided on your ideal solution, we'll fabricate the door and source the highest quality parts for you. You won't find a more thorough service in Cambridge. Our technicians will make a simple initial visit to your property to take measurements for your door. 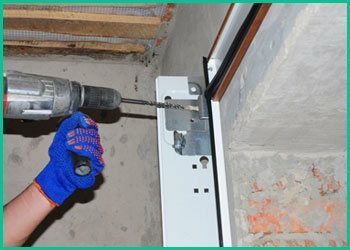 When the door and parts are ready, we can generally complete the installation in less than a day. We perform a thorough function and safety check after each installation that ensures everything is operating properly and that there is no danger of any issues developing. 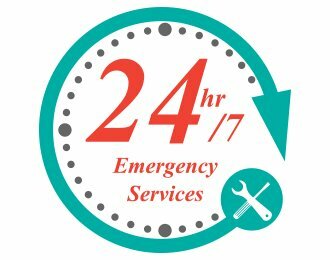 We'll provide you with full instructions and a walk-through demonstration of all of your door's features, and we'll let you know about any consumable parts in the system that may suffer natural wear and tear over time and may need regular maintenance checks or replacement at some point in the future.